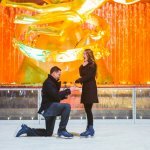 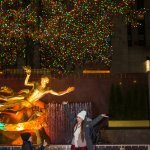 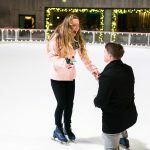 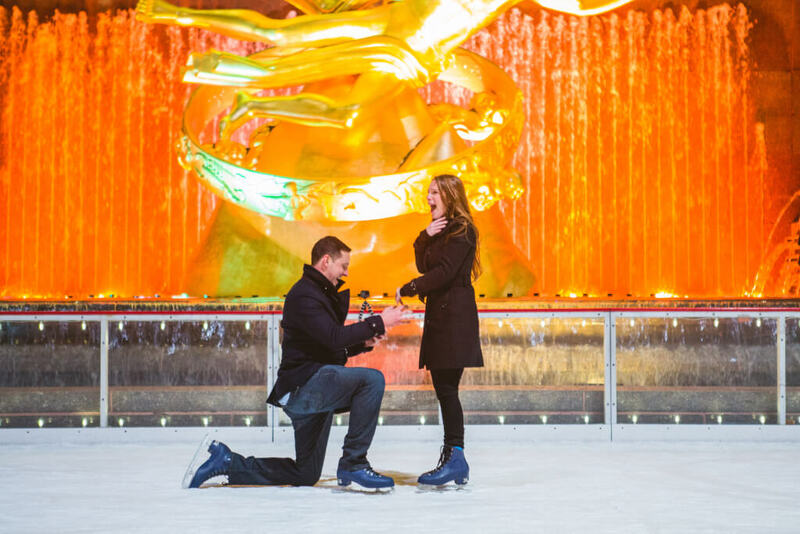 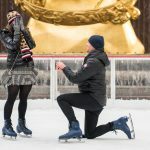 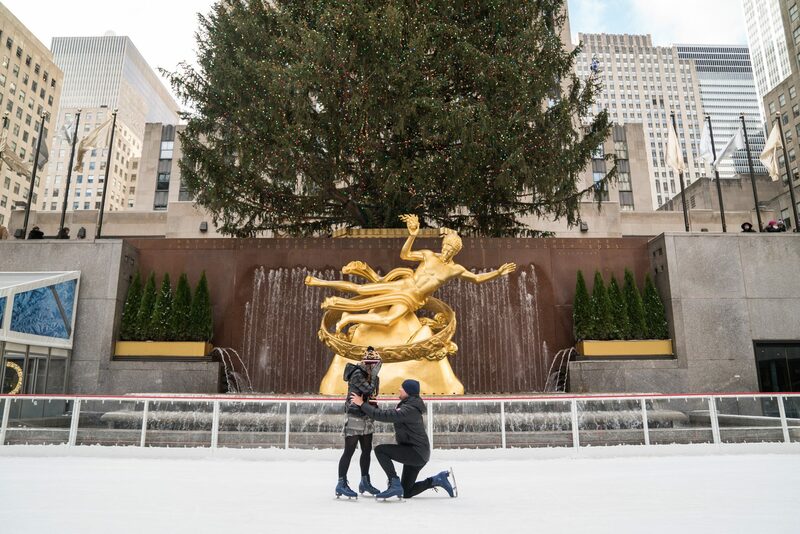 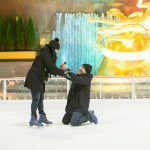 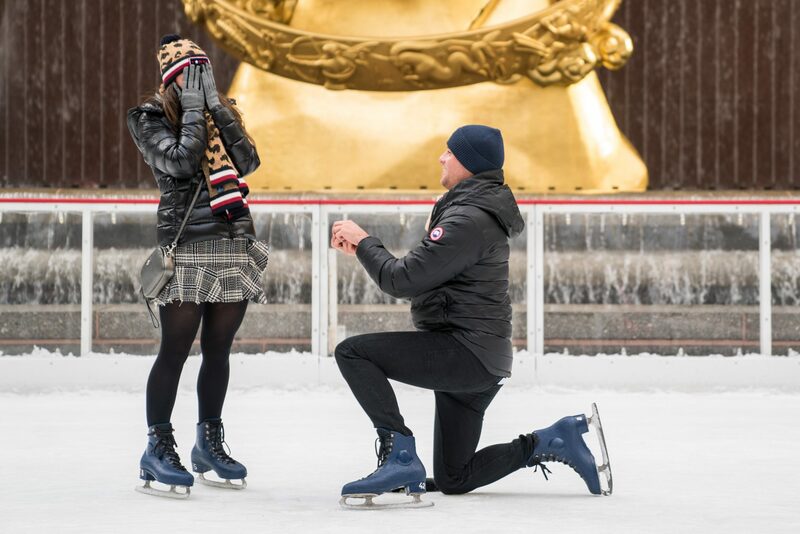 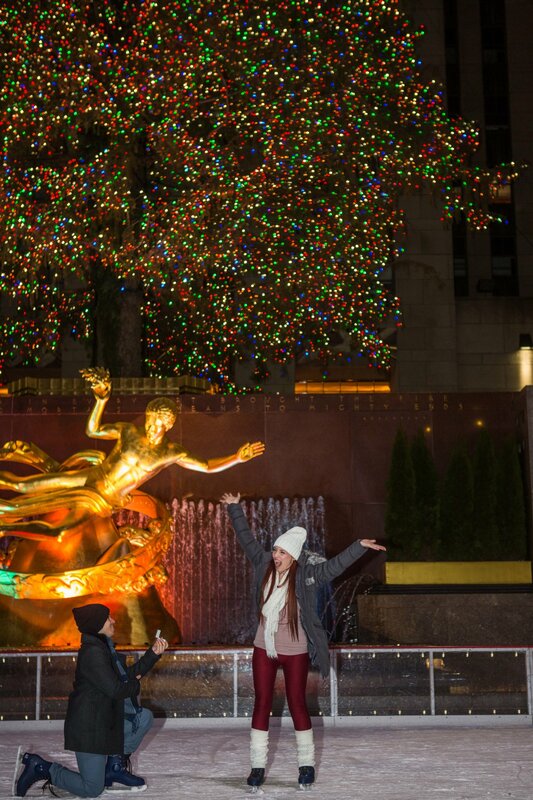 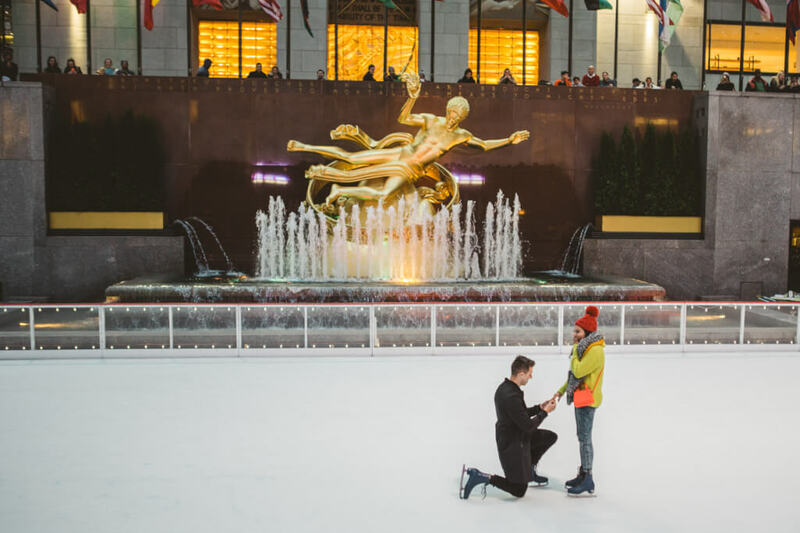 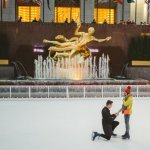 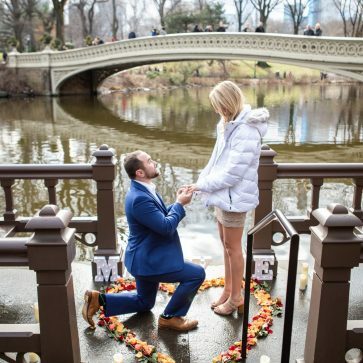 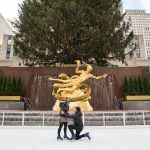 Ask your beloved to marry you at one of the world’s most iconic landmark locations, The Rink at Rockefeller Center. 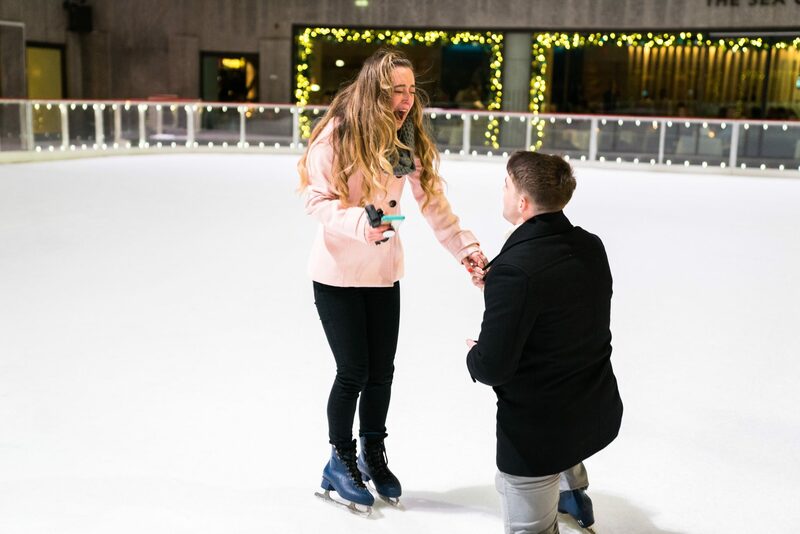 After the general skating session it will be just you two, sliding around the rink by the song of your choice. 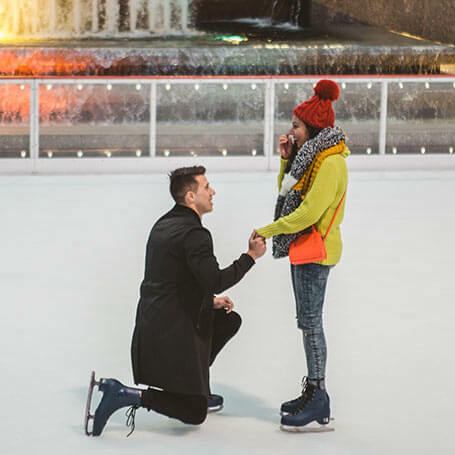 Perfect Holiday proposal.